Whether you are visiting Sydney for the first time or returning again and again, you will always discover things to do in Sydney for a truly memorable day, week or extended holiday vacation period. Sydney is an amazing world class city, rich in history, offering a vibrant culture, plus spectacular natural beauty. Experience Sydney presents a collection of “must see and do” landmarks and attractions within Sydney from the iconic Sydney Harbour Bridge & Sydney Opera House, to the spectacular Manly & Bondi beaches and beyond to the awe inspiring World Heritage Listed Blue Mountains National Park. Sometimes the simple things in life are often the best. 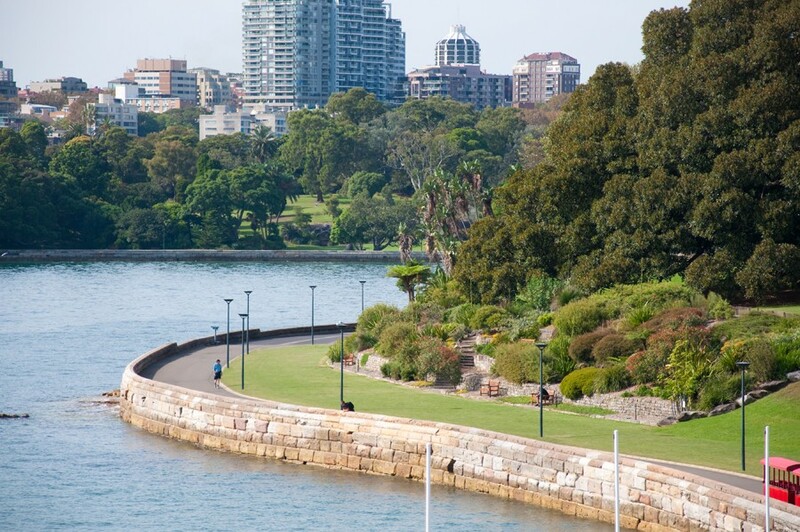 There are many things to experience in Sydney for Free including The Royal Botanic Gardens, strolling around The Rocks or perhaps visiting the Art Gallery of NSW. 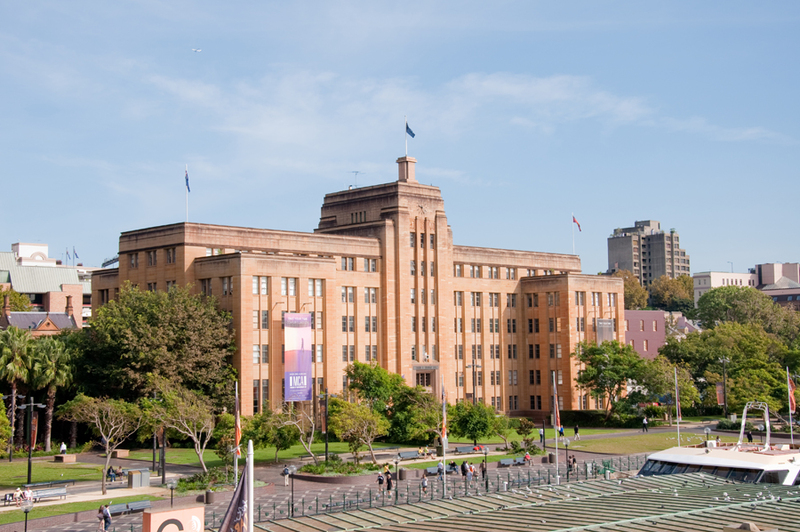 Take a look at a selection of things to see and do for Free in Sydney on Sydney Showcase’s Free Sydney Attractions Page. 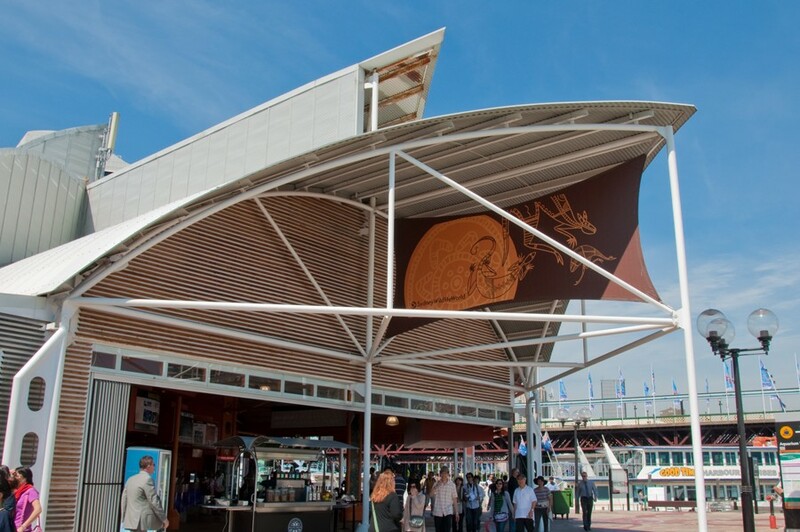 Experience Sydney has put together a Top 10 list of Sydney’s best commercial attractions. 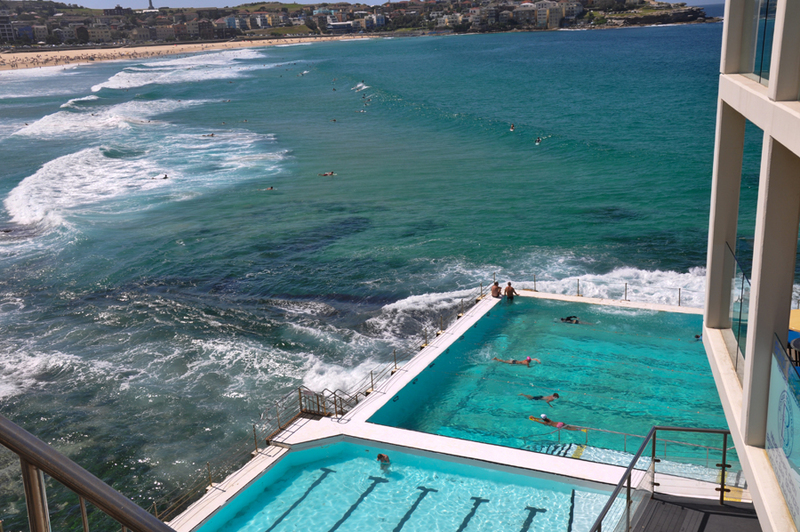 Plus a Top 10 list of top commercial attractions within Sydney Surrounds. Check out these Top 10 lists featured on the “About Sydney” information page within the Visitor Information section of Experience Sydney. It would be easy to spend several months holidaying in and around Sydney, however sometimes time is very limited and you may only have a day or two for your once in a lifetime Sydney experience. Experience Sydney has put together a rough guide on how much time to allow for some of the top Sydney attractions, activities and things to see and do in Sydney Australia. 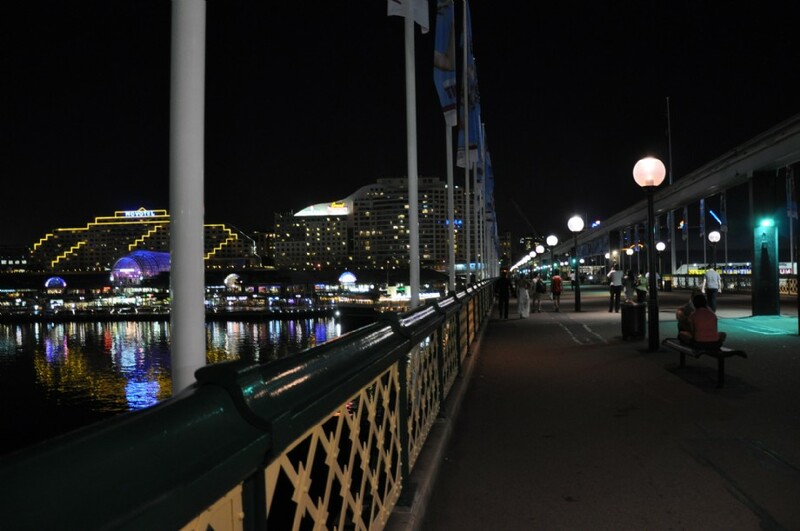 Experience Sydney invites you to visit the many attractions and activities in and around Sydney. To this end Experience Sydney features an informative Business Directory featuring attractions and activities, with many listings providing direct links to official attraction websites for more information, helping to make planning things to do in Sydney even easier! 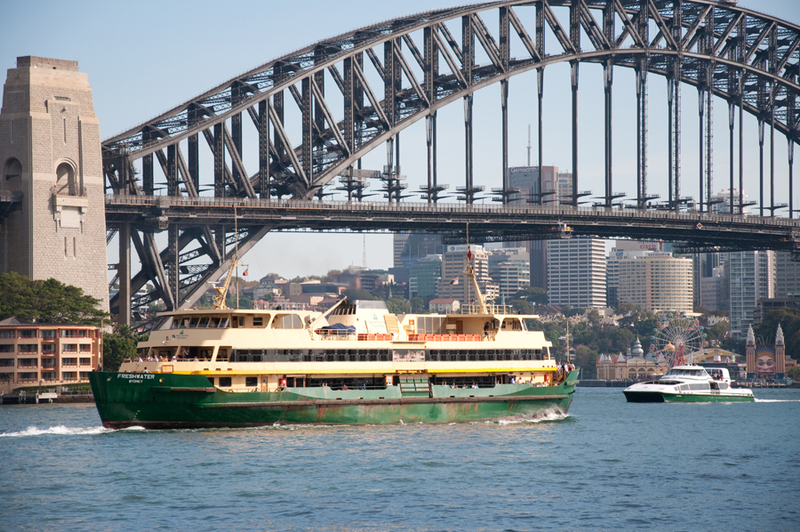 Save up to 40% & skip the queue at some of Sydney's top attractions and things to do. With your iVenture Card there are two ways to see more and save. Choose from the Sydney Unlimited Attractions Pass the official attractions pass, which includes entry to over 40 attractions or the Flexi Attractions Pass which provides you with the convenience to select your favourite attractions and use within 3 months! includes admission to Taronga Zoo , SEA Life Sydney Aquarium, Madame Tussauds, Sydney Opera House and so much more.